Beware of IPv6 Transition Techniques as Endgame | Techxcellence! 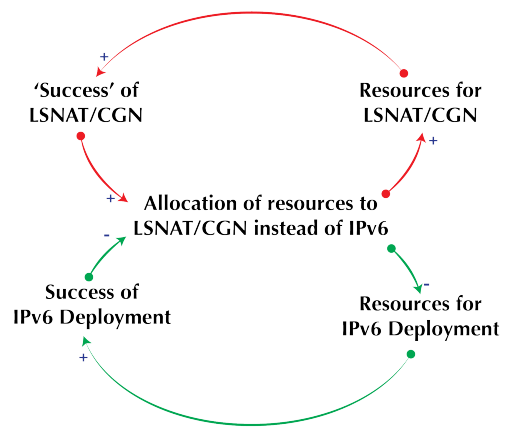 Getting IPv6 Done: A Step-by-Step Framework for Planning an IPv6 DeploymentIn "IPv6"
Many of the customers I am working with are using translation as a stopgap to enable application usability for IPv6 users. It is not the network, servers and server OS’s that are the problem, it is proprietary applications that need to be dual stacked and the app teams are not comfortable dual stacking applications. Do you have some guidance on how to dual stack proprietary applications? Hi Robbie, for those applications, it is perhaps possible to put some kind of proxy in front of it such that people get to the proxy through IPv6 and it in turns makes the request of the application via IPv4. Such a technique has been quickly used to make certain services over IPv6 without touching them. 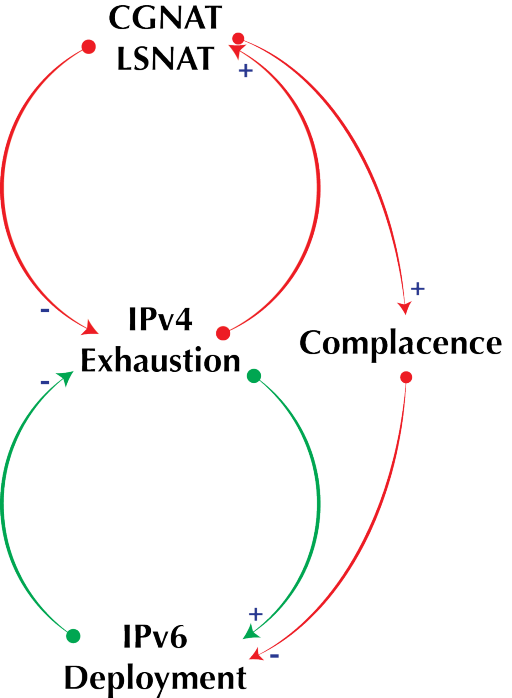 Interesting article – I do however think you’re ignoring the fact that practically ‘all’ contents on the internet is still only reachable via ipv4 – Those of us with a Service Provider mindset can’t ignore that IPv4 will be here MUCH longer than 5-10 years. (17% of internet available over ipv6 in 2015 according to Gartner) – so it’s really not a question of how you avoid using transition techniques bur rather how do you pick the one thats most prone to last 20 years..
Hello Callesen, yes, almost all is on IPv4 now …that’s the present. I am not saying ignore that, am saying that we should address the need to connect customers to that v4-only content while at the same time compromising out ability to play in possible v6-dominated world. I know all the stats from Garner and everyone else, but it is all based on one assumption – that the same network and usage models of the past 10 years are going to continue. That assumption is wrong and is often the reason why those who profit from the status quo tend to miss disruptive technology. If NAT is the best way to ensure growth … I always say go for it … but don’t have hopes of it scaling painlessly. It’s amazing in support of me to have a website, which is valuable in support of my experience. with? I’m having some minor security issues wiith my latest blog and I woluld like to find something more safe. of youur site? Its very well written; I love what youve got to say. its hewlped me. Good job.